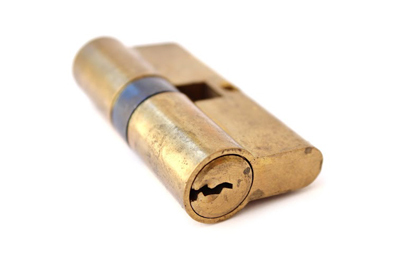 Traditional cylinder locks have been around for a very long time. Most people out there still own them both when it comes to their own homes and when it comes to their car locks as well. Of course, technology has evolved a lot throughout the last few decades and these days there are locks that are activated by remote control, by entering special codes or even by voice or fingerprint recognition too. * Cylinder locks are generally “activated” by the way in which the key molds the pins inside the locks according to its teeth’s shape. In essence, this system is quite old and it is quite efficient (depending on what type of lock you own, what type of door you own and on other factors too). However, it comes with its disadvantages. * One of them is connected to the fact that cylinder locks can be fairly easy to pick – which means that anyone with the “know-how” can enter your house (or your car) whenever they want to. The good news is that in most of the cases they will need special tools that are rather difficult to find, especially when it comes to picking car locks. * Another disadvantage is related to potential damage or loss brought to the keys. 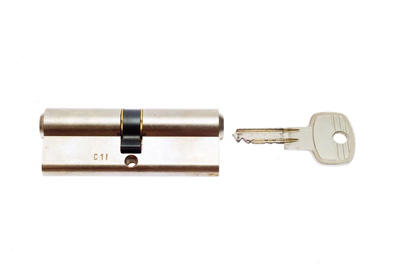 In some cases, a damaged key will be impossible to use because its “teeth” will not shape the pins in the cylinder the right way. * What are the advantages of the traditional locks though? Although it may seem that there aren’t many, the truth is that there is at least one advantage that keeps people close to these systems: the fact that they are much less expensive than the electrical locks. Furthermore, as mentioned before, they can provide a high level of security too, especially certain types of locks and they make for the perfect compromise between price and quality.